When FocalPoint Technologies opened for business in 1996, our first customers came to us for two reasons. (1) Other laser marking vendors were consistently missing delivery dates, and (2) they were scratching and generally mishandling the products. By consistently delivering on schedule, (we typically turn jobs around in two or three days) and by adhering to strict handling procedures, we've been able to establish and maintain our loyal customer base. As for customer service, it is simple. Our customers enjoy working with us, and we’ll never make you feel like you’ve been put on the back burner. 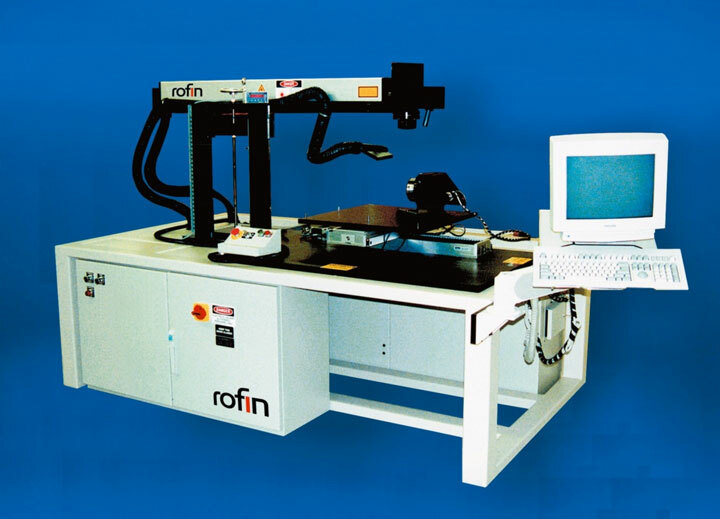 For some vendors, laser marking is just a small department in a huge operation. At FocalPoint, it is what we do. laser etching, and laser engraving projects.